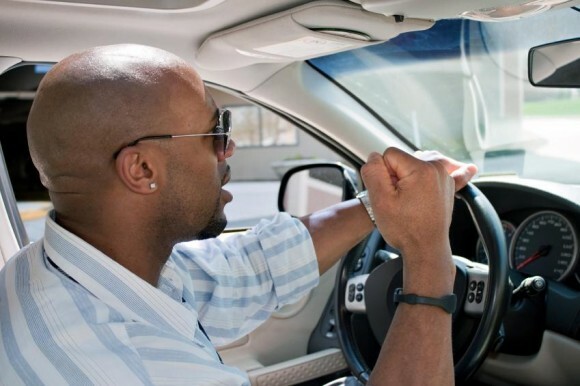 Black and Latino motorists in Connecticut are more likely to be pulled over than white motorists, and they’re are at a higher risk of being ticketed. 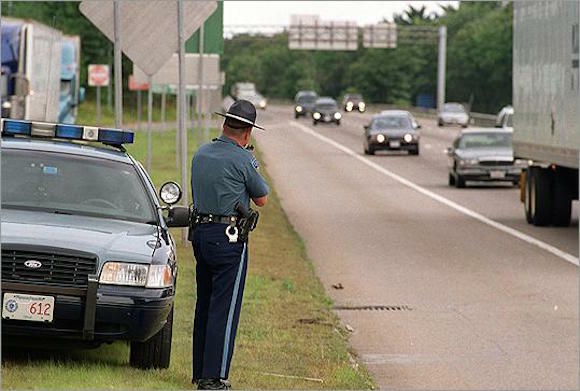 On Tuesday, the Connecticut Racial Profiling Prohibition Project (CTRP3) released traffic-stop data analysis from across the state that indicated racial profiling within certain police departments, the Hartford Courant reports. This isn’t the first wave of evidence from CTRP3. The data released on Tuesday only adds to the 595,000 traffic stops they’ve already analyzed. Laymen’s terms: Some neighborhoods are harder on POC drivers than others. This time around, CTRP3–which is run by the Institute for Municipal and Regional Policy at Central Connecticut State University–didn’t release as detailed of an analysis. “Department-by-department numbers” and commentary were missing, the Courant reports. But still, the raw data pointed to the idea that there’s an uneven distribution of violations. For speeding: 43 percent of white people got tickets, 56 percent of black people got tickets, and 59 percent of Latino people got tickets. 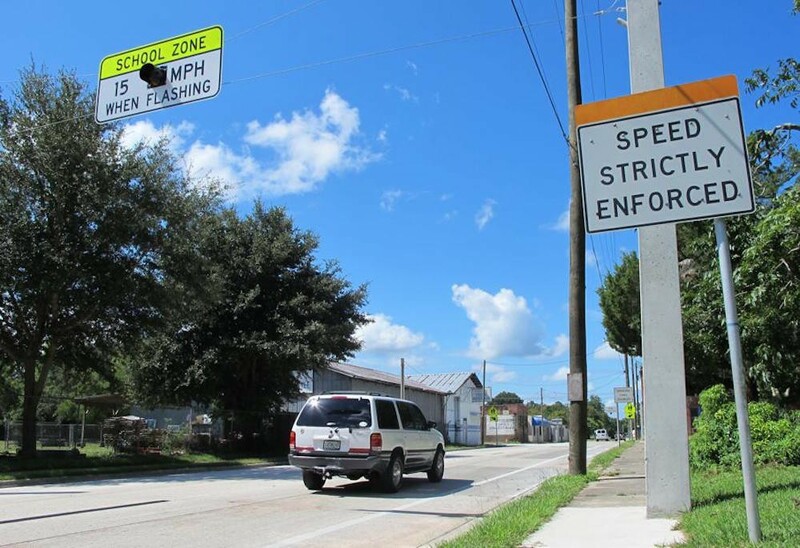 For stop-sign violations: 27 percent of white people were given tickets, 30 percent of black people got tickets, and 39 percent of Latino people got tickets. For defective lights and equipment violations: 6 percent of white people got ticketed, 8 percent of black people got ticketed, and 11 percent of Latino people got ticketed. They were all pulled over for identical violations. Police officials across Connecticut are opposed to being lumped together with all other departments. And rightfully so–though the data shows that people of color are ticketed more than white people, it shows that this isn’t the case in every single department. In fact, in certain areas like Bridgeport and Norwalk, white people were given more speeding tickets than any other racial category. A few bad apples are spoiling the statistical bunch, as it were. Not every single police department should be held responsible. Police agencies often criticize and dismiss the methodologies and conclusions associated with these kinds of studies. In light of that, “CCSU researchers are using seven different statistical analyses to determine if there is evidence of racial and ethnic disparities in a particular department,” the Courant reports. To read more about CTRP3 and take a closer look at their data and findings, click here.